Weather causing cancelled flights; check our flight tracker and get your Airport Gyms listings ready! by AirportGyms | Comments Off on Weather causing cancelled flights; check our flight tracker and get your Airport Gyms listings ready! 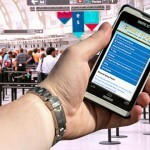 by AirportGyms | Comments Off on We Are Mobile! 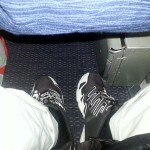 Get AirportGyms.com on your mobile device while traveling! 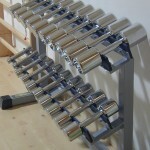 by AirportGyms | Comments Off on We Have A New Blog!